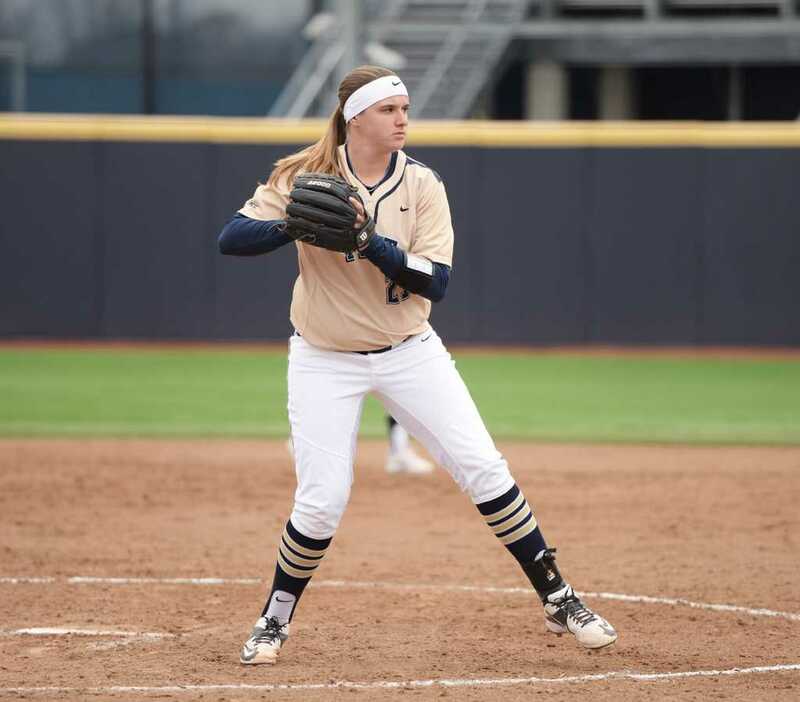 While only one of the two teams earned an ACC series win this weekend, players on both the Pitt softball and baseball teams earned conference honors Monday afternoon. The ACC recognized softball’s Kayla Harris as the conference’s co-pitcher of the week, while baseball’s Charles Leblanc took home the conference’s player of the week award. Harris led the Panthers to a series victory over the North Carolina State Wolfpack, securing both of Pitt’s two wins in the three-game series. Harris pitched eight total innings in two appearances on Saturday and Sunday, allowing no runs and five hits while striking out 10. Those two outings came after Harris struggled on Friday against NC State, when she allowed three runs and four hits in just two innings. Harris also tossed a complete game shutout earlier in the week against St. Bonaventure, striking out six batters. Harris is now 13-8 on the season with a 2.43 ERA in 112.1 innings pitched. Pitt softball plays again on Wednesday, facing Bucknell in a midweek doubleheader. The team follows that up with a trek to South Bend, Indiana, to take on the Notre Dame Fighting Irish in ACC play. Leblanc’s team didn’t enjoy quite the success that Harris’s did, as ity went just 2-2 during the week, including losing two of three to a highly touted Clemson team. But even with the series loss, Leblanc surged, going 11-17 over the four-game span. Leblanc, a sophomore infielder from Quebec, started the week hot, going 2-4 against Kent State with three RBI on Wednesday. He was even better against the Tigers this weekend, as he feasted on Clemson pitching, going 9-13 with nine RBI. Leblanc leads the Panthers with a .436 batting average and 41 hits this season. 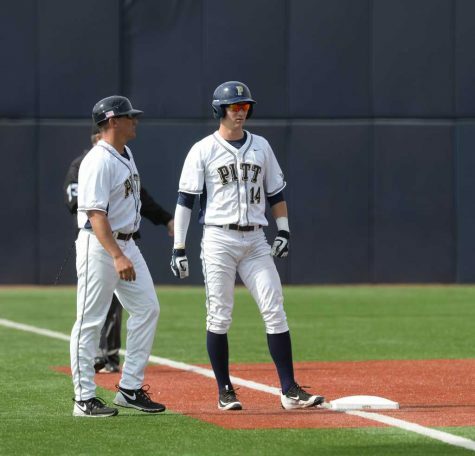 Pitt baseball returns to action Tuesday with a weekday matchup against the Penn State Nittany Lions at State College, Pennsylvania, before returning home this weekend for a conference matchup against Georgia Tech.